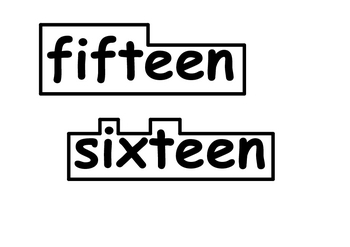 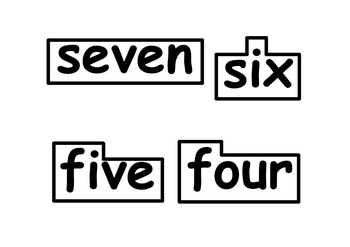 Printable word wall words (number words) that show letter shape. 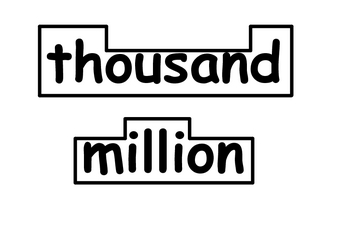 Print the words out on colored paper, card stock, etc., cut, and laminate! 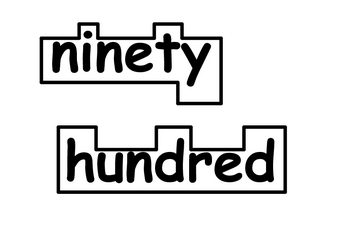 There are 30 number words in this file.